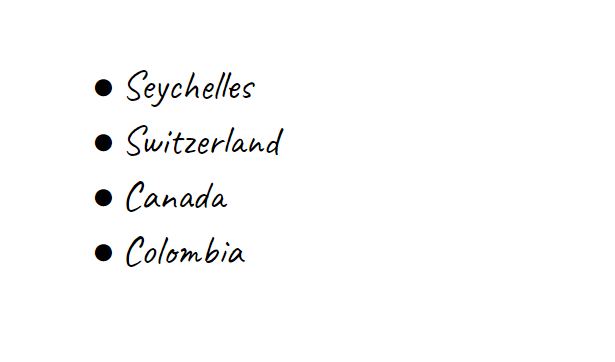 It’s almost February and we still have no travel plans for 2016! 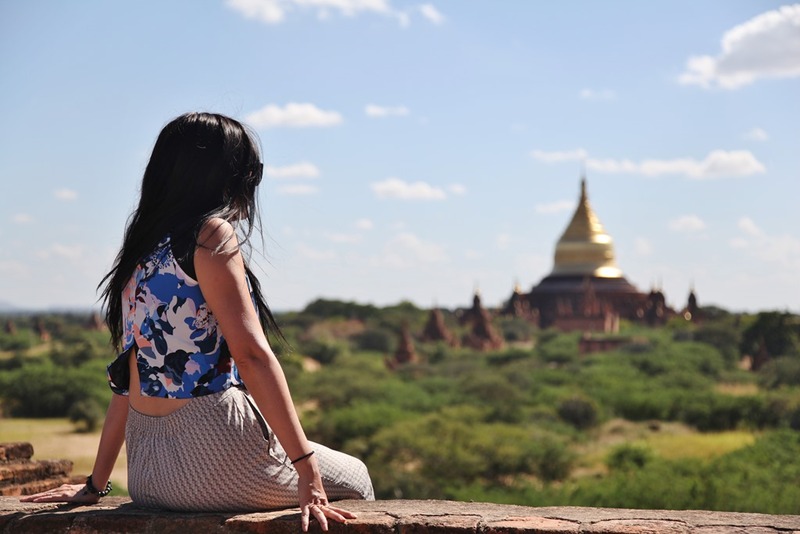 *gasp* The year started pretty slow for us – we have a few ideas of where we want to go, but haven’t booked anything. This is a little bit shocking to our friends and family who keep asking where we’re off to this year. By this time last year we had already snatched a great deal to Rio. With gas prices continuing to plummet, I expected that there would be a lot of cheap flights, especially to Asia. So, this morning when I found out that American Airlines was having a great sale on flights from major cities in the US to Asia with flexible dates, I tried to jump on it. 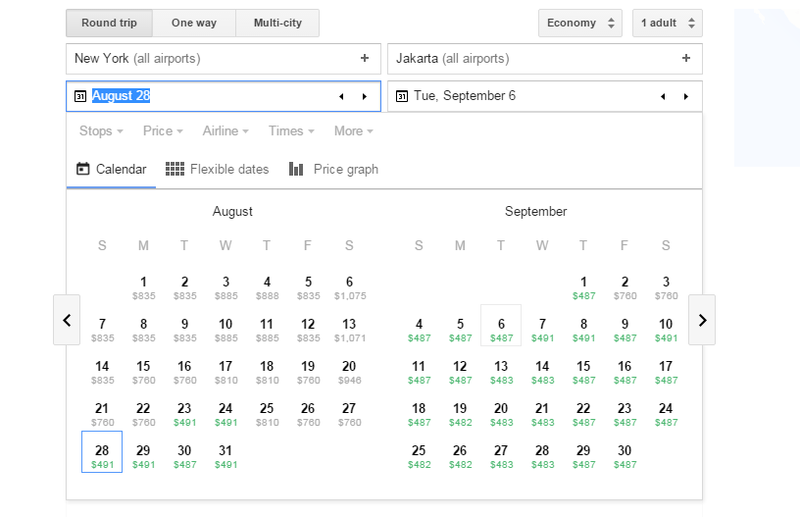 Using Google Flights to search for available dates, I actually found a flight from NYC to Jakarta over Labor day weekend for $490 per person! 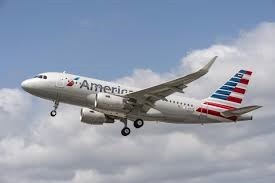 Unfortunately, when I went to book it on AA.com, the flight was already sold out and the price had gone up. It’s really frustrating, but that’s the way it is with these deals, you have to make quick decisions, and I was not fast enough. I did find another deal traveling from NYC to Milan, Italy for $449 round trip on Emirates. The only catch is you need at least 2 passengers. The deal is decent for Europe, but it’s not quite the same as paying $490 to Asia. Comment below and let us know if you found any good flight deals. I will be in Sumatra in 2 weeks exploring. Flights are a little different for me but 500USD NYC to Jakarta is really cheap. Sumutra is so beautiful! Have a great time! I’ve always wanted to go to Indonesia. That price is cheap for us too, that’s why I am so bummed out that we didn’t get tickets. People who saw the deal earlier got the tickets before it expired.